Lee Ann was pleased to take part in another full-cast production by The Online Stage. 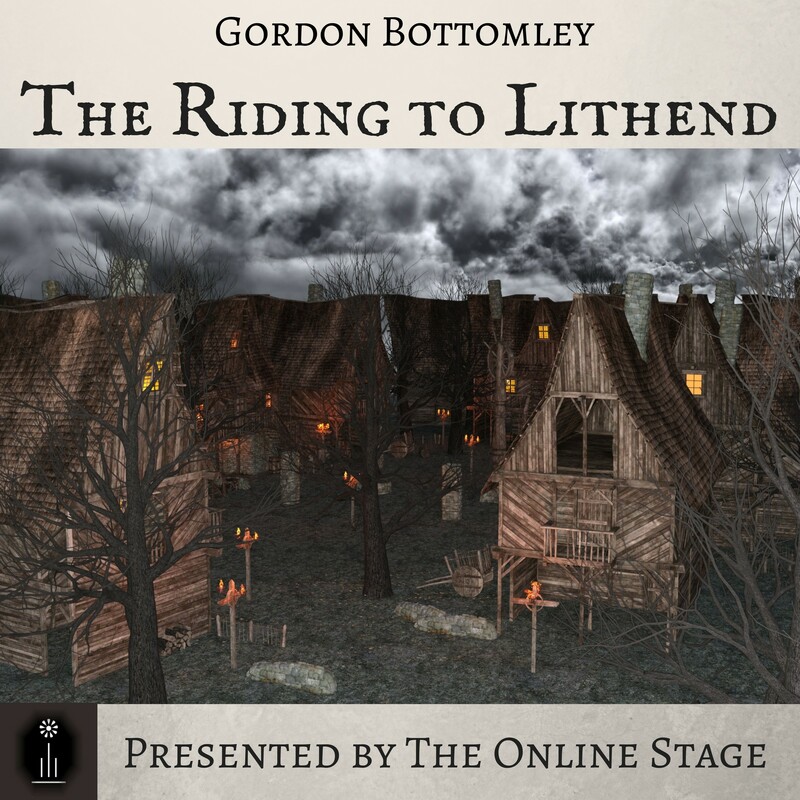 The Riding to Lithend by Gordon Bottomley is a one act play that takes place in Iceland in the 10th century A.D. Lee Ann plays the role of Jofrid. That hair to Gunnar in his pain. To download or stream the play, head to The Internet Archive here. Posted by lahowlett on June 26, 2017 in Uncategorized and tagged audio, classics, free audiobook, Gordon Bottomley, play, The Internet Archive, The Online Stage, The Riding to Lithend.